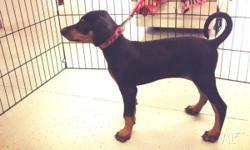 Top Quality Doberman Pinscher Puppies For Sale. 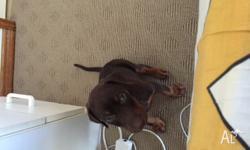 Magnificent Doberman Pinscher Puppies Available For Christmas. 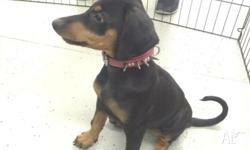 Lovely Doberman Pinscher Puppies Available For Christmas. 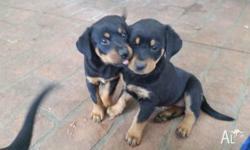 Magnificent Doberman puppies . 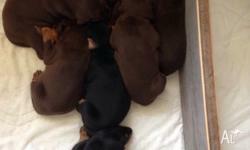 4 Females, 1 Male. Vet checked and vacinated. 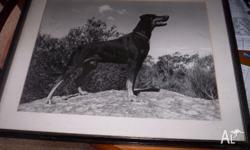 Dad pure bred Border Collie, Mum Staffy cross Doberman. Puppies all black and white. 3 Males, 3 Females. 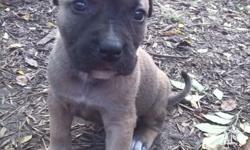 Cutey puppies for sale !! 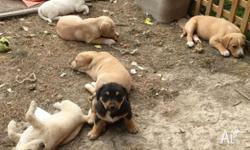 Puppies ready for new homes ! !